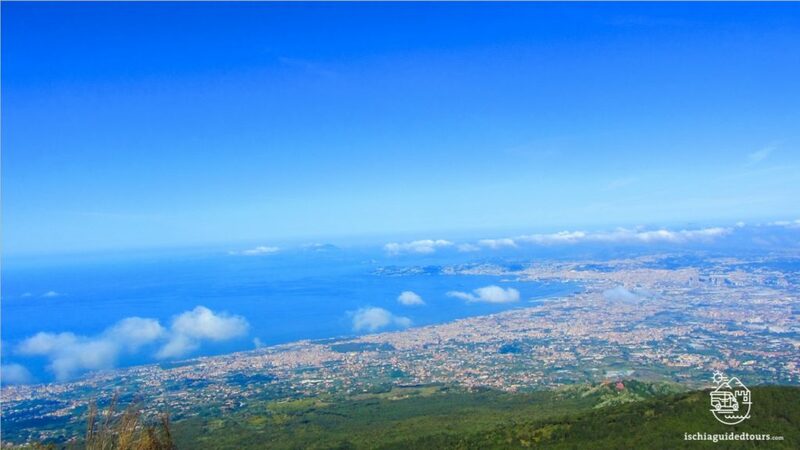 Mount Vesuvius, the active volcano that dominates the city of Naples like a giant, represents the symbol of the region. The many eruptions of the volcano during the past centuries have always challanged the people living in the surrounding areas, but the hike to the crater and the incredible view that you can enjoy from the top make this “giant” less fearsome, definitely an experience to try! 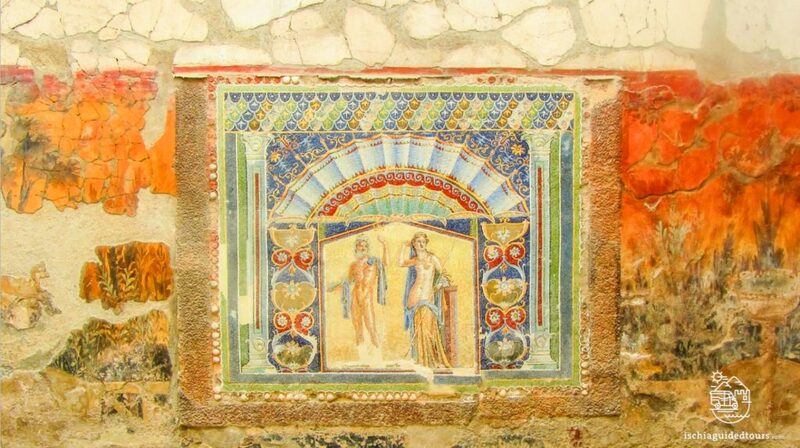 With this tour you can combine the trek to the crater of Mount Vesuvius with the guided tour of the ancient town of Herculaneum, only 5 kms from the volcano. 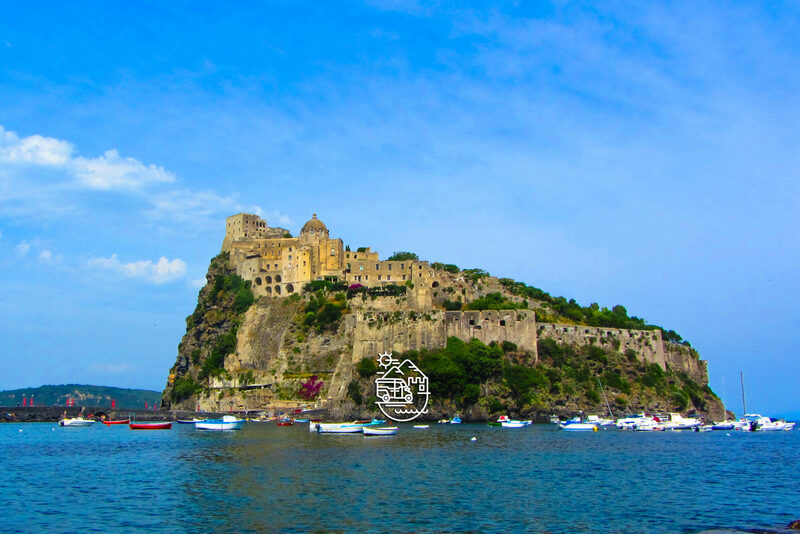 A private taxi from Naples will take us to both locations. Duration: approx 6 hours, including also free time for lunch.